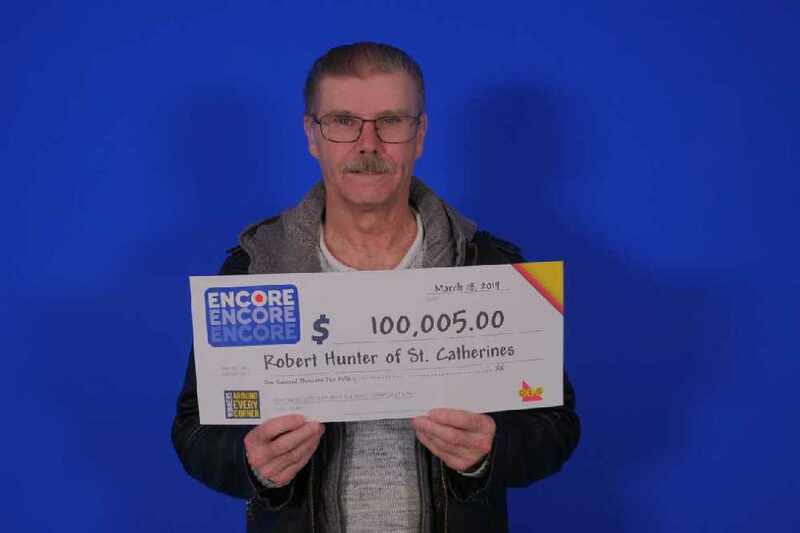 A St. Catharines man has won $100,000 in the Lotto 6/49 draw. Robert Hunter matched six of the seven numbers on his ENCORE ticket. He also won an extra $5 on another ENCORE selection off that same ticket. He bought his golden ticket in his hometown, at the Avondale on Scott Street.